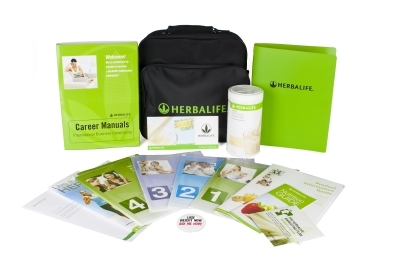 A Herbalife membership is the smart way to go, if you want to take advantage of Herbalife's range of products. Save a significant percentage on all your Herbalife purchases. Deal directly with Herbalife and not a distributor. No obligation to purchase. Only purchase when you want. 90 Day Money Back Guarantee on your membership if you change your mind. Receive a canister of Formula 1, which is included with your member's pack. When you apply for Membership you are effectively signing up to deal directly with Herbalife and not a Herbalife Distributor (or middleman). The vast majority of people sign up for membership to save money on their Herbalife purchases. However, being a Herbalife member does give you the opportunity of making an additional income or even a full time career if you so choose. Just enter your email address and press SEND and we will email you information on how to sign up online. Please check your spam/junk folder if you don't receive it shortly. Your privacy is completely respected. Your email address will not be shared with any 3rd party and will not be used in any unauthorised fashion.